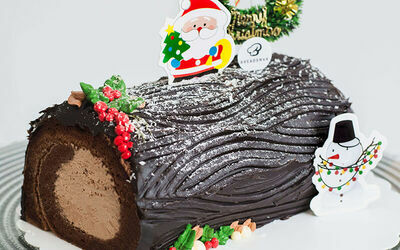 Make your hearts full this Christmas through your tummy as you enjoy this Christmas log cake. Great for sharing after festive dinners or as a Christmas gift when you go house visiting. 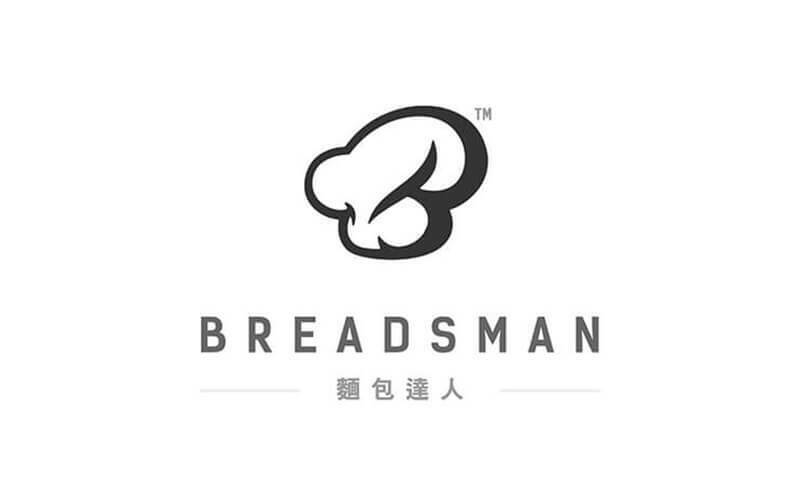 Valid Mon – Sun: 8.30am – 6pm. Blackout period: Dec 18 - 19, 2018.